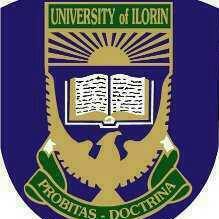 Hey Unilorin freshest!! Resumption is here already and one of the many problems freshmen faces is that of "accommodation". I wouldn't want such problem for you neither will you want that for yourself. If so, I have created this avenue for you to meet (in the comment box below), find a room and a roommate of your choice. Now, there will also be agents who will be advertising the rooms avaible to-let in school area here. Now, this is how it will be. You get??? OK! Now let's go the comment section below and comment your category as listed above. Disclaimer: you are responsible for anything you post here. Stay safe pls.